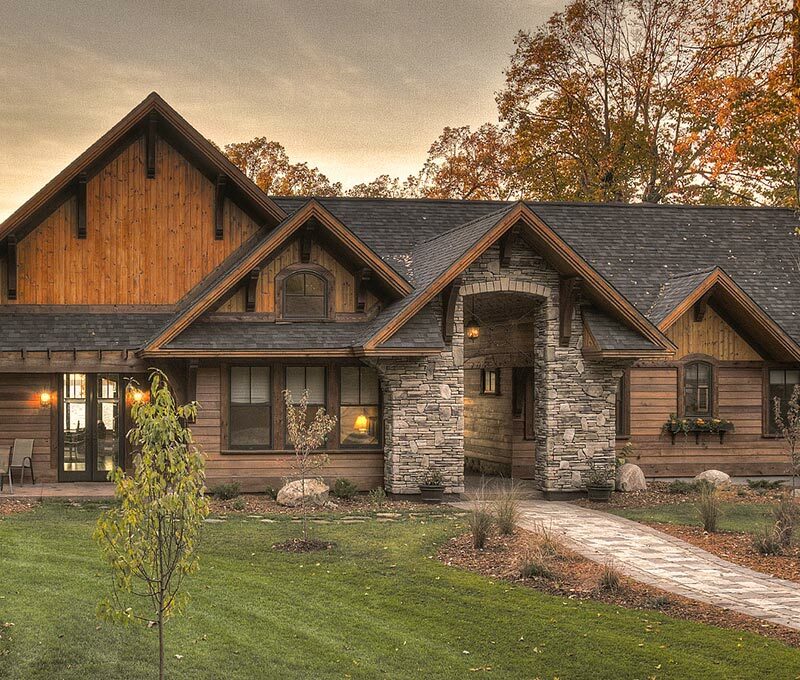 The Kevin A. Yeager Studio of Design has become an icon in the design and management of uniquely created homes. A simple philosophy of communication, management and uncommon design talent has proven to be the recipe for success serving hundreds of clients. 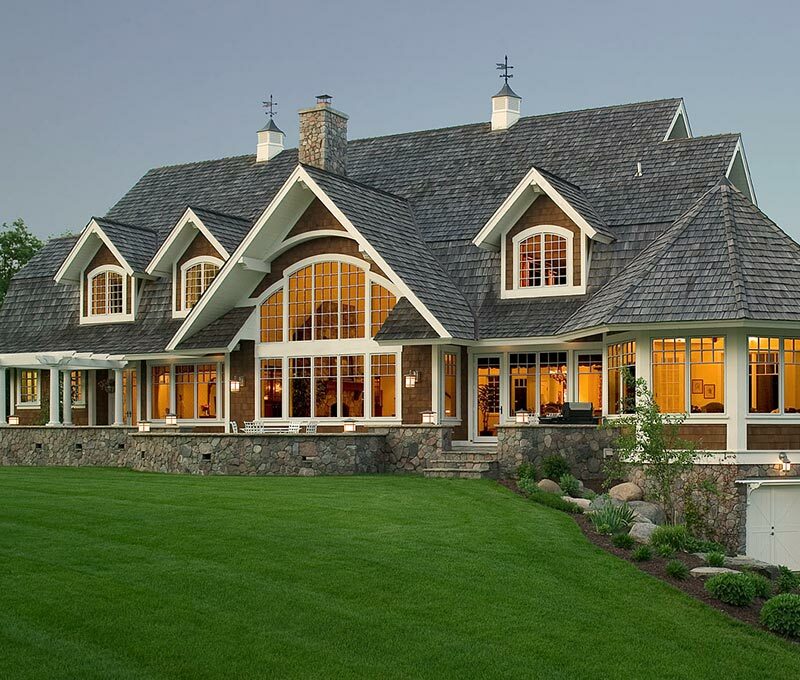 Designer Kevin Yeager and his design-build firm offer award-winning home design, custom home builds, and project management including custom home or lakefront floor plans and interior design in the Minnesota lakes region – Alexandria, Brainerd, Bemidji, Detroit Lakes, Fargo ND, Fergus Falls, Moorhead, & Park Rapids – and coast to coast. 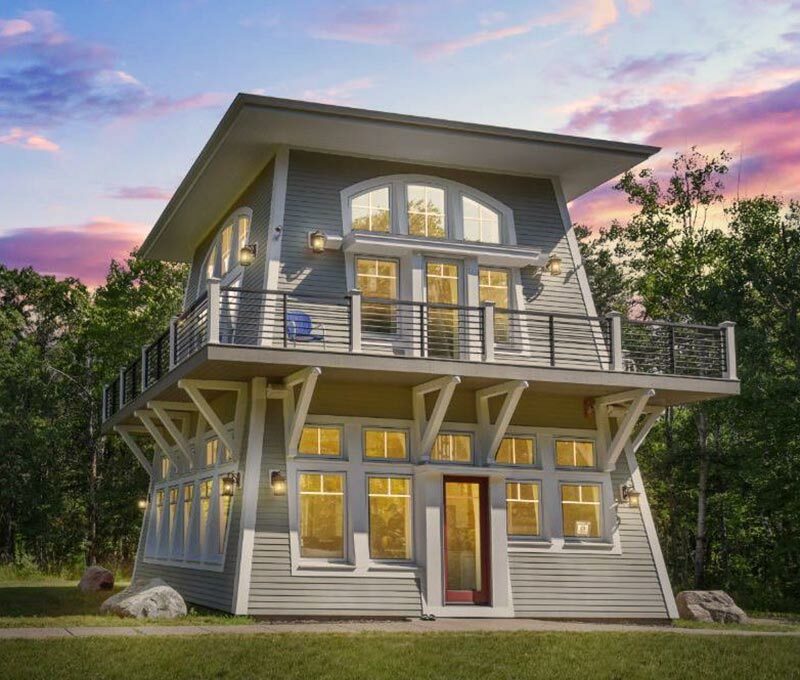 Whether you envision a rustic cabin, a refined lodge to traditional cape, we can facilitate the design of truly timeless homes in any archetype. Take a look at some of my past projects to get an idea of the many possibilities available for your dream home! 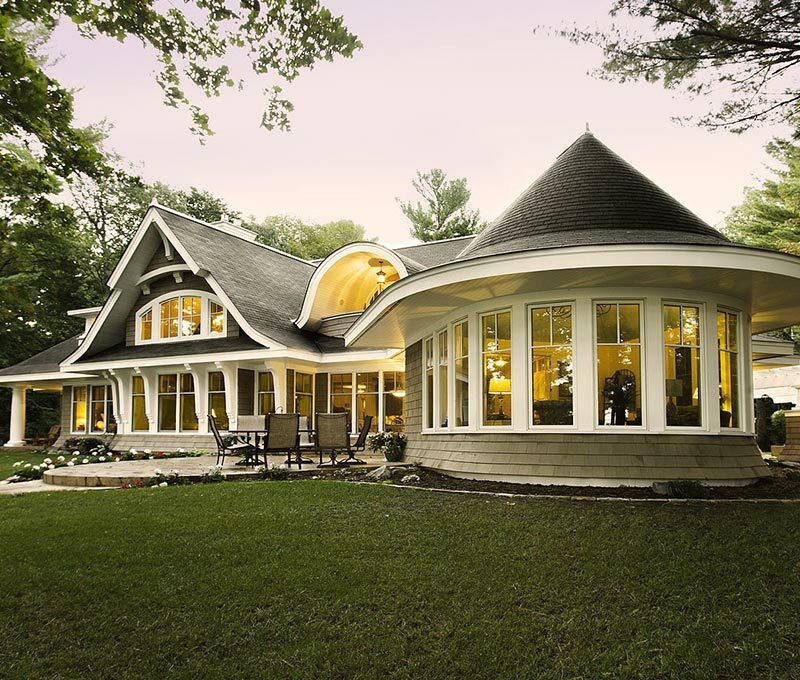 Full-service management is also offered to ensure that your dream home is also a dream project by addressing competitive bidding, construction management and leadership liaison skills. Find out more about my process and the services I can offer you. I offer a variety of office hours in order to meet the needs of my clients. CLICK HERE to schedule your consultation today. You can follow Kevin on these social platforms.